In a new paper five scientists, Professor Polosa, Professor Brad Rodu, Assistant Professor Caponneto, Research Fellow Maglia and Assistant Professor Raciti, argue the case for electronic cigarettes. Professor Polosa also kindly agreed to answer some questions we had about the study. In the paper the authors highlight the apparent safety and improving quality of electronic cigarettes, as well as their huge advantages over traditional but ineffective solutions for stopping smoking. 1. 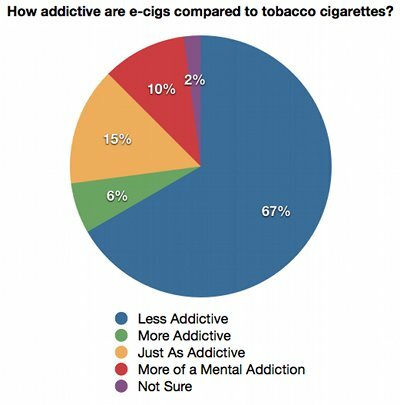 To raise a strong case for e-cigarettes as a tobacco harm reduction product. 2. 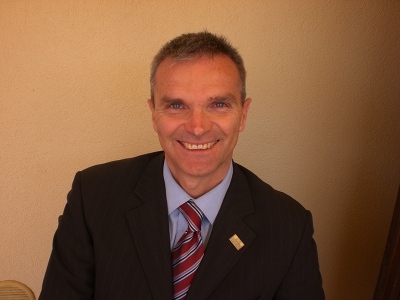 To encourage further research into electronic cigarettes. I’ve summarised the findings below, but to read the full paper click here. The case is fairly simple – too few smokers are quitting. Some of these changes may be irreversable, which would explain why so many of us give up for several months but then return to smoking. In fact, only 5% of quit attempts succeed over the long term. Alternatives offered by the same pharmaceutical companies who campaign against cold turkey and e-cigarettes are just not good enough at raising the success rate, and in some cases may be dangerous (see our post on Chantix/Champix for more information). Nicotine Without Smoke: Relatively Safe, And Carries Benefits Too! 3d animation of nicotine’s molecular formula. By and large nicotine per se does not cause much risk when separated from inhaling smoke. The authors also highlighted a report by a group of international scientists working for the Independent Scientific Committee on Drugs (ISCD), who concluded that electronic cigarettes carried no more harm for you than nicotine patches. TSNA’s (tobacco specific nitrosamines) have been found in ecigs, but only in trace levels, in quantities similar to nicotine patches (which are generally considered safe) and at levels 500 – 1400 times lower than cigarettes. Of note, retailers have already sold hundreds of thousands of E-cigs, with no evidence that these products have endangered anyone when used as directed. However, while believing the health risks of e-cigarettes were close to smokeless tobacco (around 1% of the risks of smoking) the authors did call for more studies to be carried out into the safety of electronic cigarettes. There is no doubt that ecigs are much safer than conventional cigarettes and for this simple reason we encourage their adoption by smokers not intending to quit, and/or smokers who have repeatedly tried to quit and failed. However, this does not imply that we know these products are completely harmless, particularly in case of long term use. 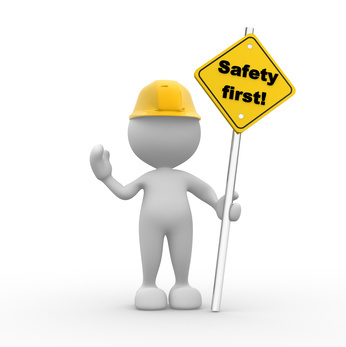 Currently, almost no testing is performed on safety or quality of materials. Producers and distributors have to prove, rather than just advertise, that their products are safe and of the highest quality. Moreover, there are no studies on materials, plastics and metals that are more appropriate for use in e-cigarettes, do not interact with e-liquids and do not emit toxic chemicals. Also, some form of postmarketing vigilance should be in place to ensure customers are protected from potential unknown adverse events from long term use. The fact that e-cigs or e-liquids are much safer than smoking should not be used as an excuse for not looking for the best possible, least harmful products. This is why I believe that more research is needed. Now more than ever. 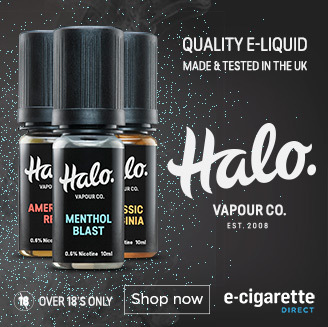 These assertions were backed up by recent studies which found that modern eliquid does not contain ethylene glycol or diethylene glycol, and that nicotine content was in 1-2% of advertised levels in most samples tested. A series of studies carried out on nicotine absorption also demonstrates how e-cigarettes are improving nicotine delivery. An early study (2010) by Eissenburg found that little nicotine was being absorbed by e-cigarette users. However, a later 2013 study by the same author found that there was little difference between tobacco and electronic cigarette users. Not with electronic cigarettes, but with SNUS (a form of smokeless tobacco). 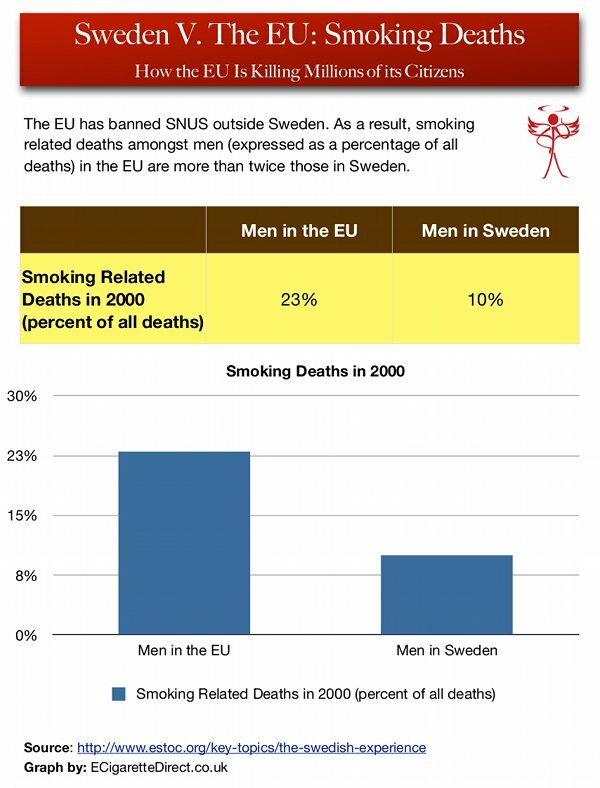 Brad et al pointed out that since SNUS had become popular in Sweden, smoking had declined from 26% of the male population to just 10%. Even better, deaths from smoking are now amongst the lowest in the Western world. Can E-Cigarettes Be Used To Quit Nicotine Completely? Perhaps one of the reasons anti-nicotine campaigners are so against electronic cigarettes (other than the funding they receive from pharmaceutical companies) is that they are seen as switching to a different form of usage rather than quitting altogether. Not so, argue Polosa et al. In one study, for example, just 26.9% of smokers who switched to electronic cigarettes were smoking tobacco cigarettes after one year. 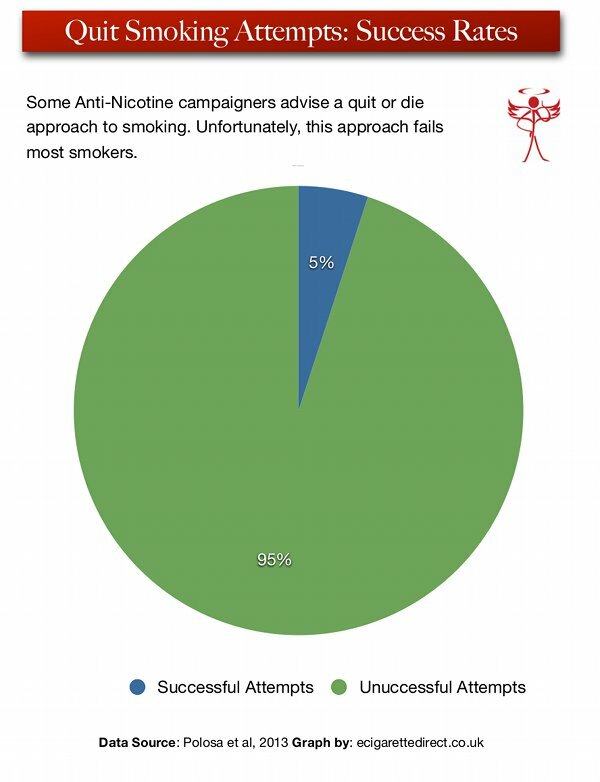 73.1 % stopped using nicotine completely. Are E-Cigarettes As Addictive As Tobacco Cigarettes? I’ve often wondered if there was something other than nicotine in cigarettes that made them addictive. Pure nicotine flavor has been described as “peppery” and many smokers found the taste and the sensation unpleasant. So it is important that right ingredients are mixed together in such a way that the final product is palatable to customers. Hence, the addictive potential of conventional cigarettes stands in their distinctive taste not in nicotine concentrations. Indeed, adding too much nicotine creates a distasteful product. Tobacco companies have accumulated a big deal of expertise in crafting palatable tobacco aromas over the years and they know far too well that a good product requires the right balance of several ingredients and that a secret recipes may please some customers but not others because taste is subjective. That is why there a so many brands around. E-cigs are in full swing, but development of e-liquid’s aromas is still in its infancy. More work is required to meet the vast taste requirements of vapers all over the world. Many discussions in e-cigarette consumer web forums center around seeking advice on finding a flavour that matches their old brand of conventional cigarettes. When that doesn’t work, many try a more pleasant flavour just as an experiment, and often end up preferring non-tobacco flavours. 2. The “Fiddle Factor” with e-cigarettes. Are Anti-Nicotine Campaigners Causing Deaths With Misinformation? Polosa and his colleagues argue that one reason smoking deaths remain high outside Sweden is because of misinformation about THR products like e-cigarettes. In the US, false claims that smokeless tobacco is as or more dangerous than smoking have stopped people from switching, while in the EU a ban on SNUS outside Sweden has done the same thing. It has undoubtedly cost lives, but how many is impossible to tell because we do not know how much uptake there would have been had there been no ban, and how much this uptake would have displaced smoking. But it would surely have been positive in both cases. There would also be a lag between its impact on smoking and smoking related disease. It would be only possible to address the question through some sort of modelling. 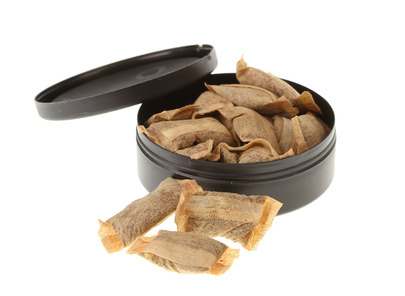 As discussed in our review article, regular SNUS usage has resulted in a remarkable success for public health in Sweden and Norway (the only two EU countries where its sale is legal). Adult smoking prevalence in Sweden is just 13%, far lower than the EU average of 28%. Of course, nothing we consume can be 100% safe or pure, but the risks associated with SNUS use are of the order of 95-99% lower than for smoking. This has resulted in substantially reduced burdens of tobacco-related disease (cancer, cardiovascular disease, emphysema). For example, the rate of lung cancer mortality in Sweden is half that of its neighbour Denmark. Ultimately, and despite calling for more research, Professor Polosa and his colleagues make a strong case for e-cigarettes to be treated as a tobacco harm reduction product, and for countries to avoid the mistakes of the past -mistakes which have cost the lives of many smokers. 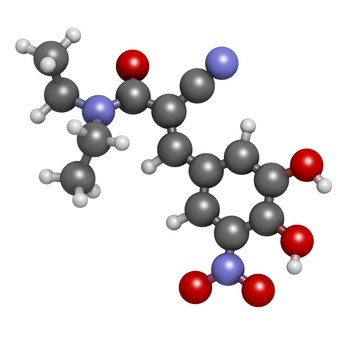 Image of 3D animation of nicotine’s molecular formula by Fuse 809. Very good and easily understandable. There is a hypothesis already published on the reasons why tobacco is so addictive and conversely why e cigarettes are not. There is more to come on this hopefully in the near future. Thanks for the link, Castello!